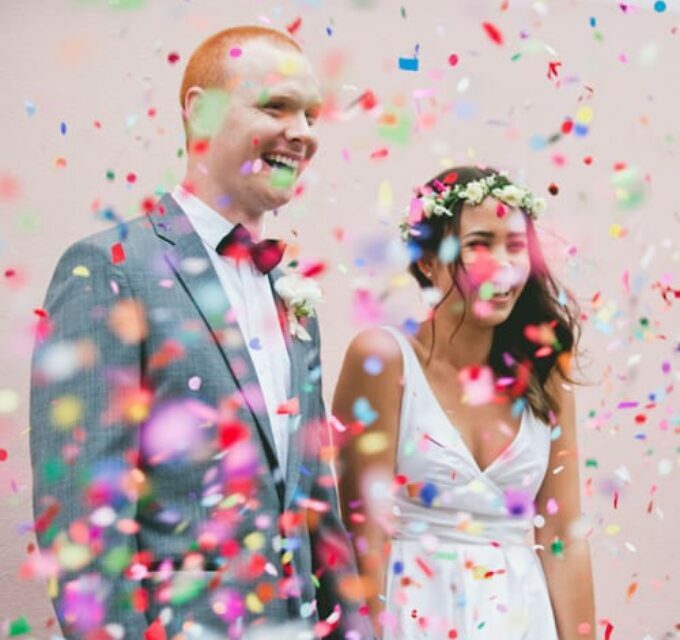 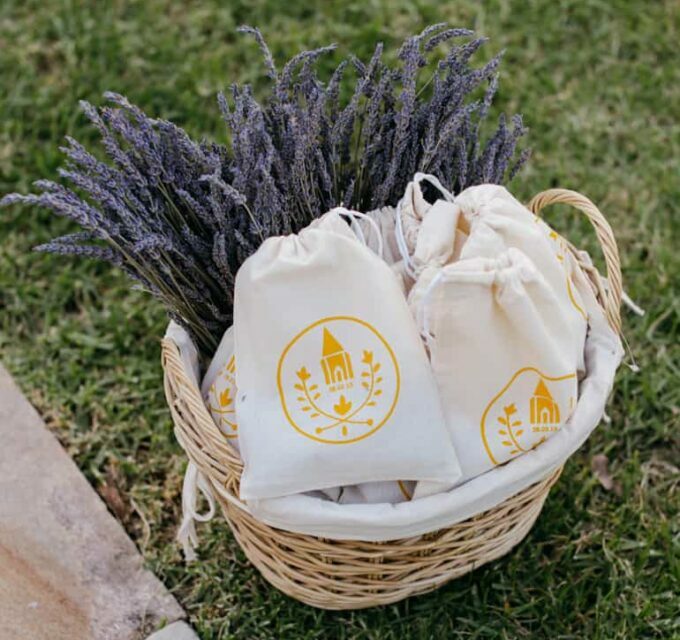 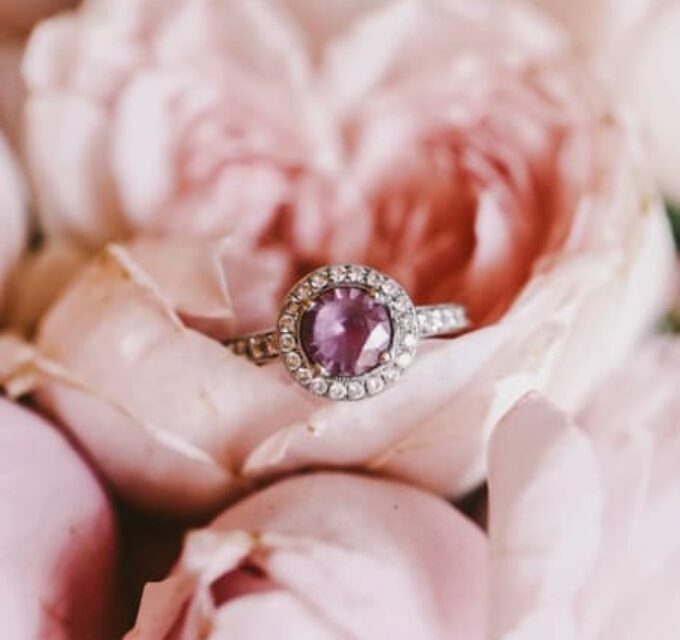 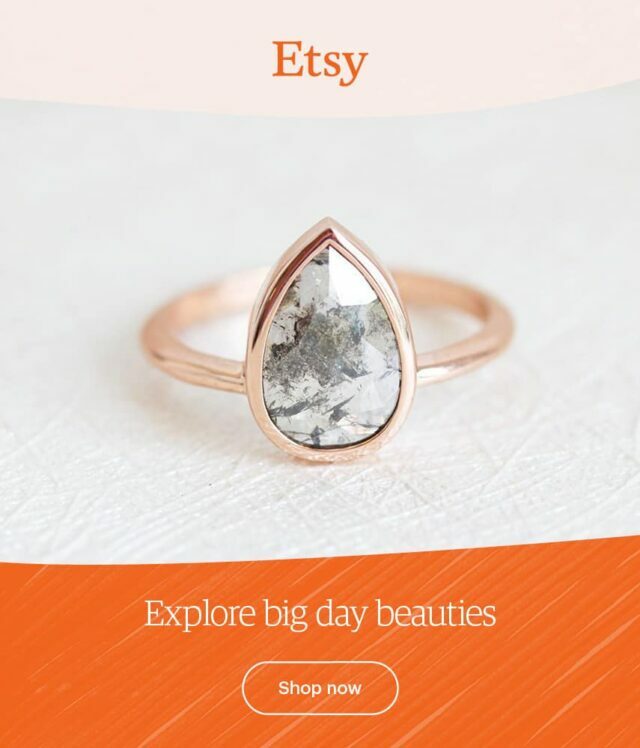 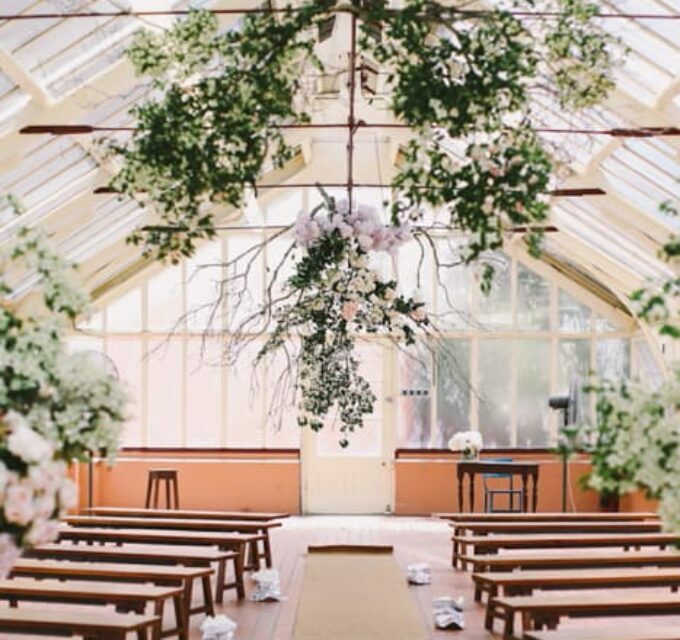 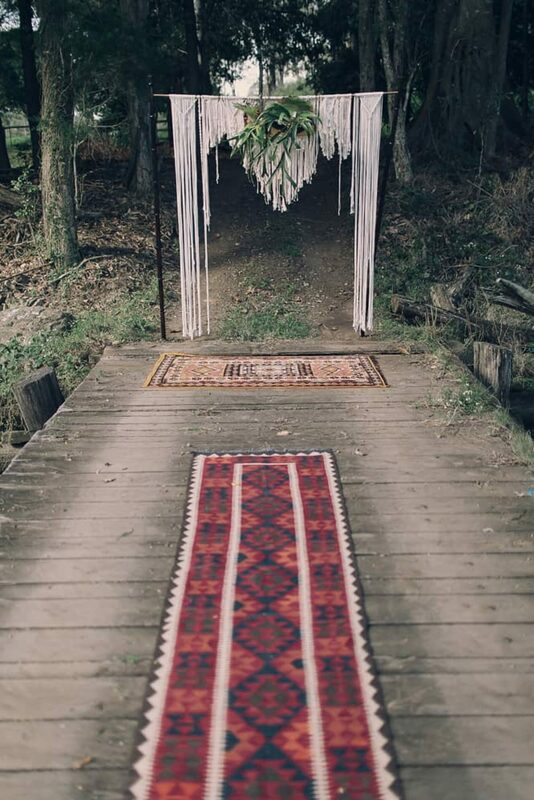 Intimate by it’s very nature, eloping is a private pledge between partners. 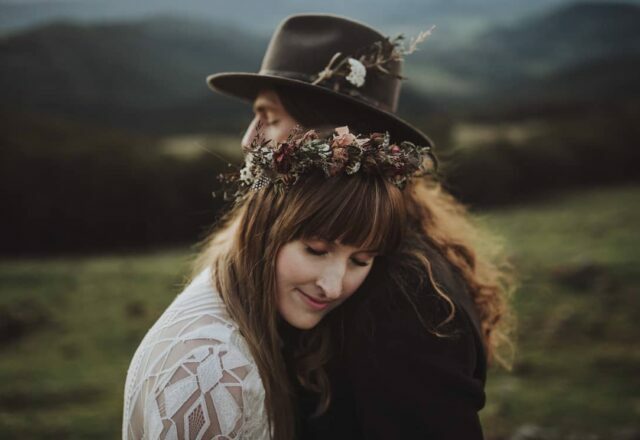 This was the inspiration behind Juddric Photography’s latest shoot, aptly named after The Penny & the Quarters tune, ‘You & Me’. 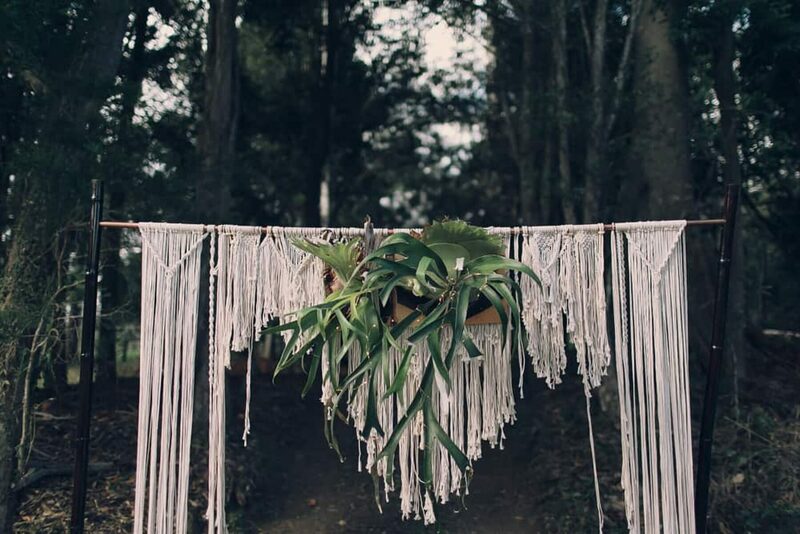 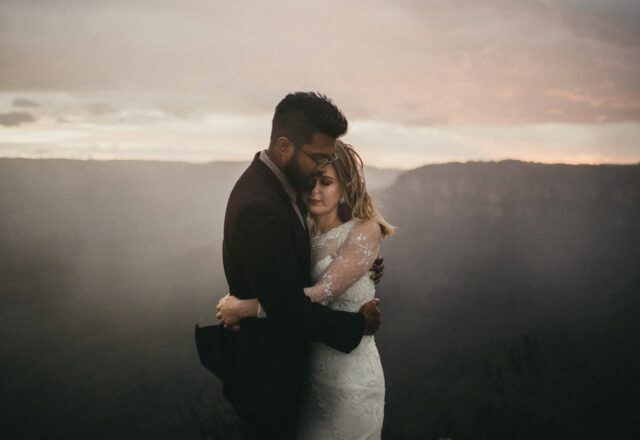 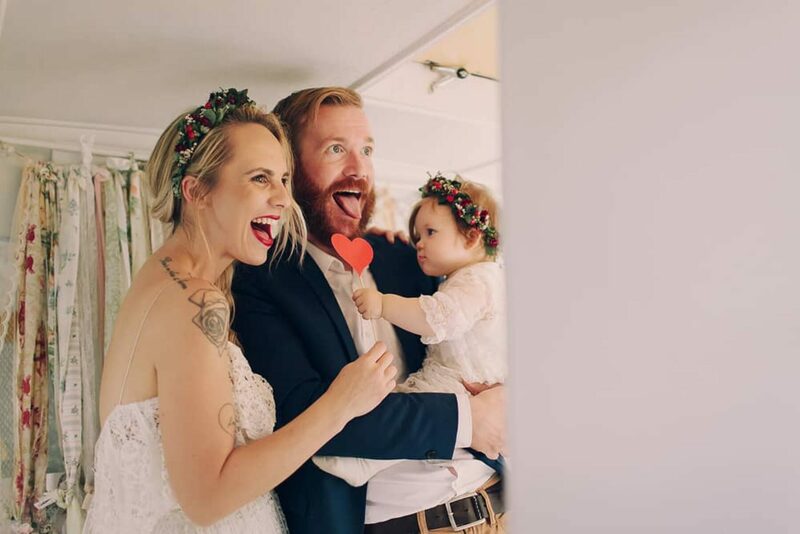 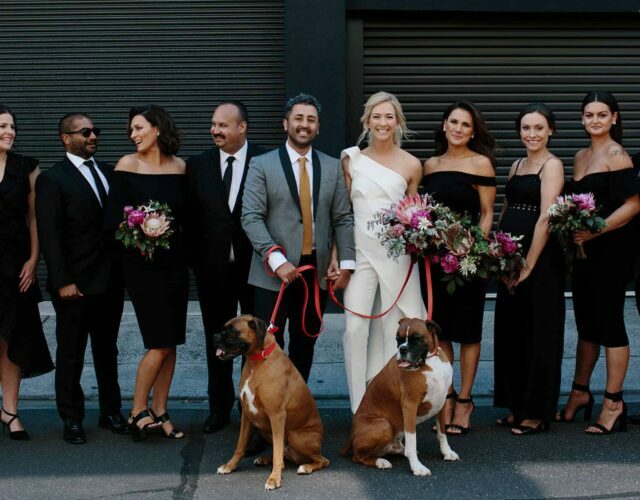 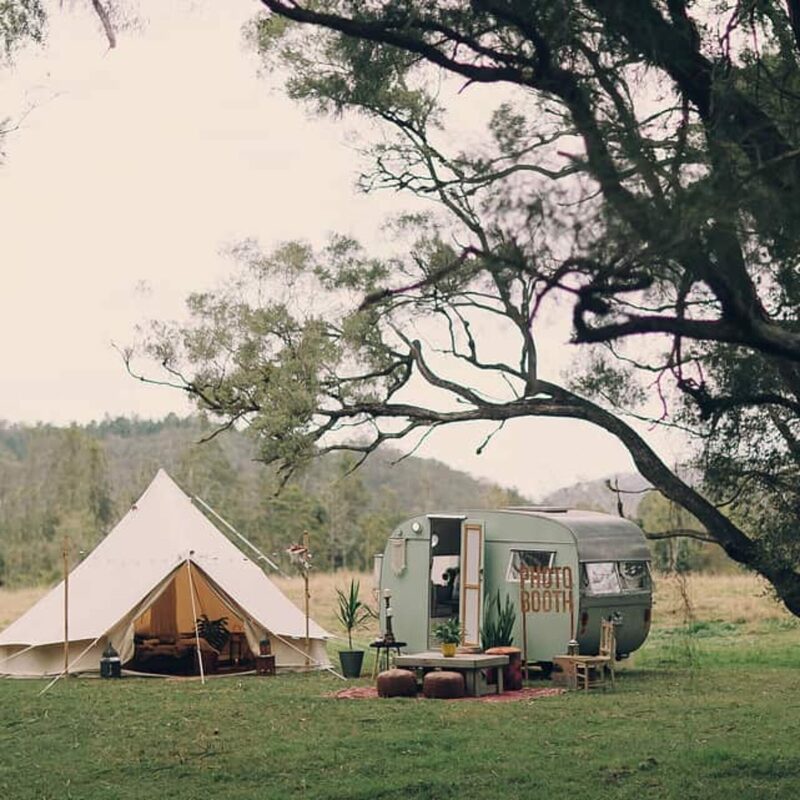 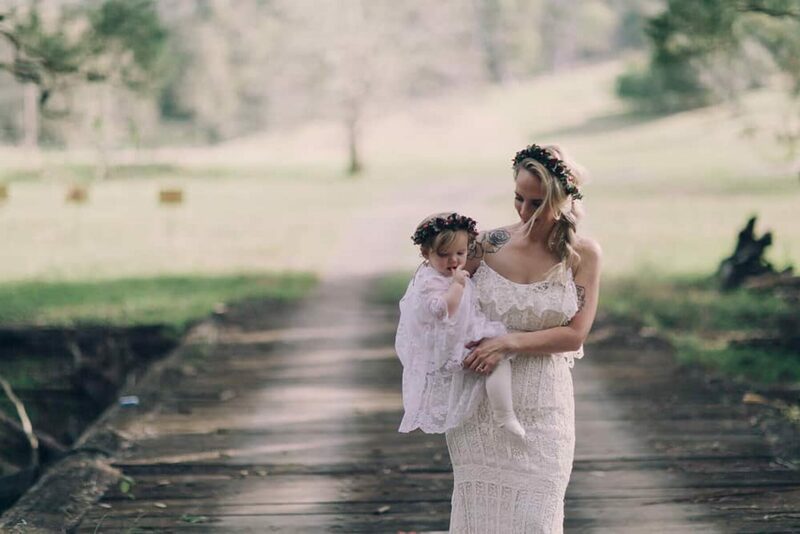 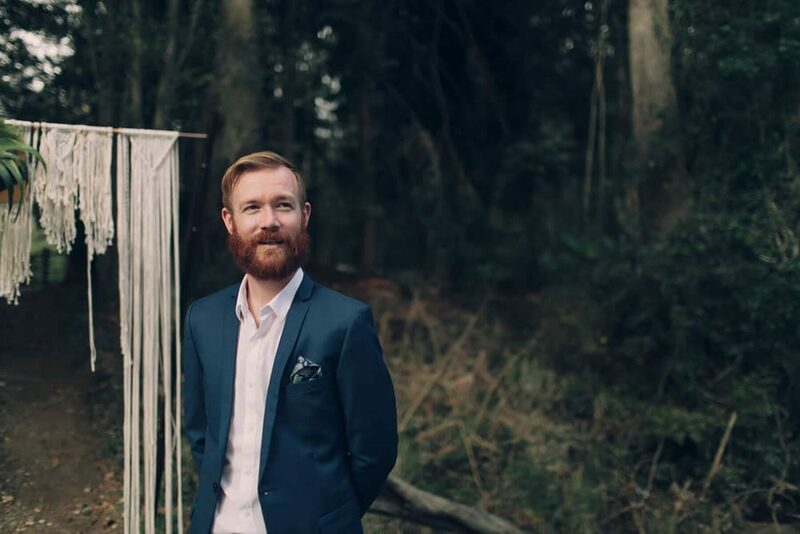 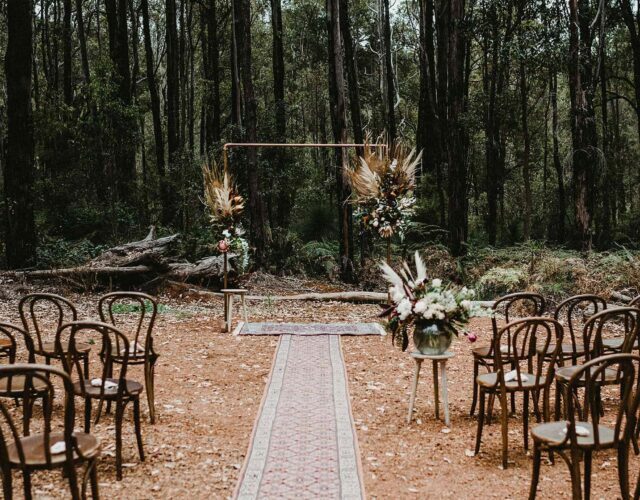 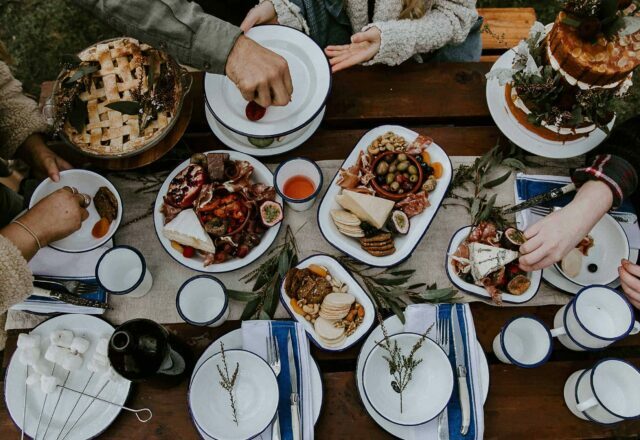 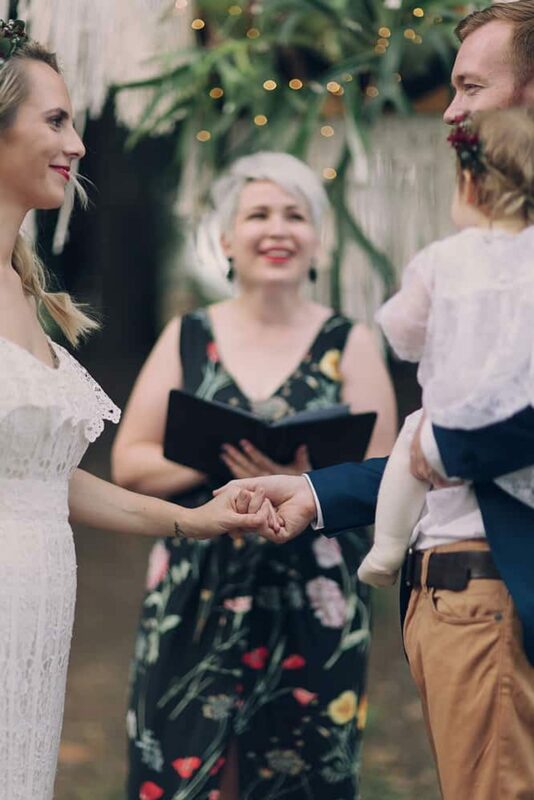 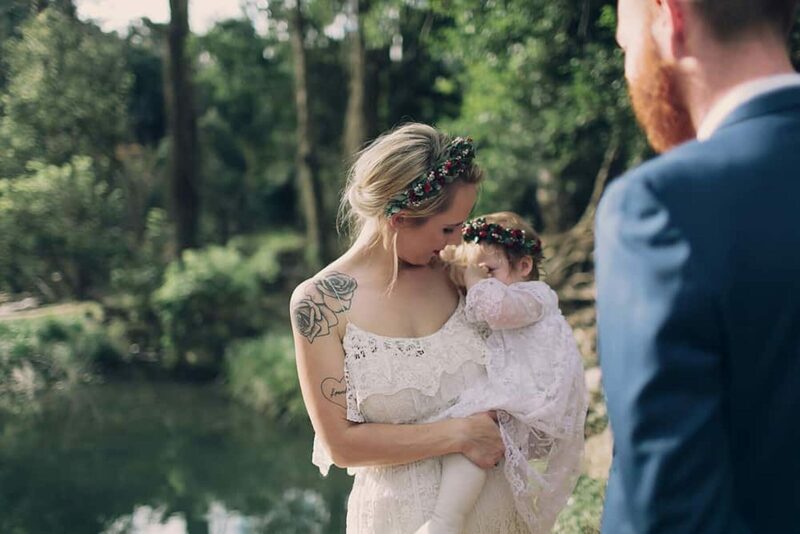 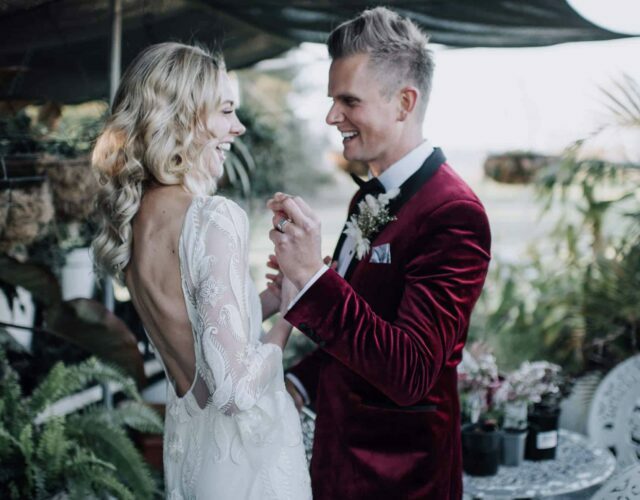 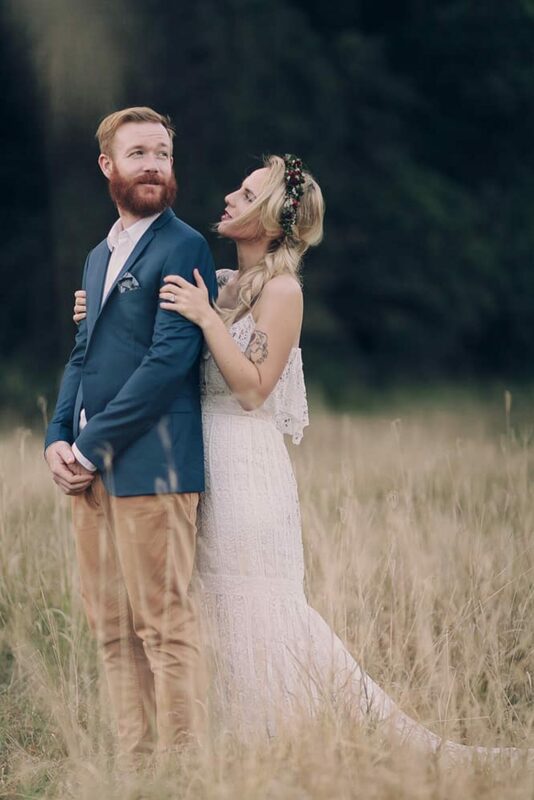 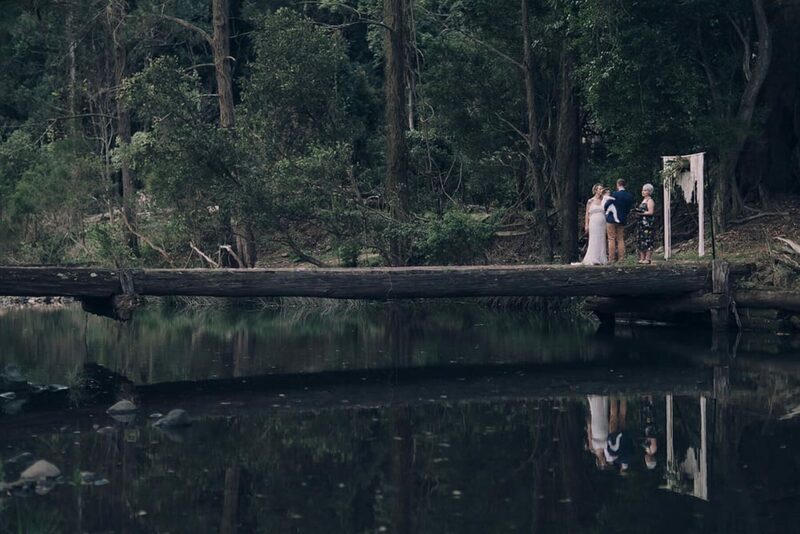 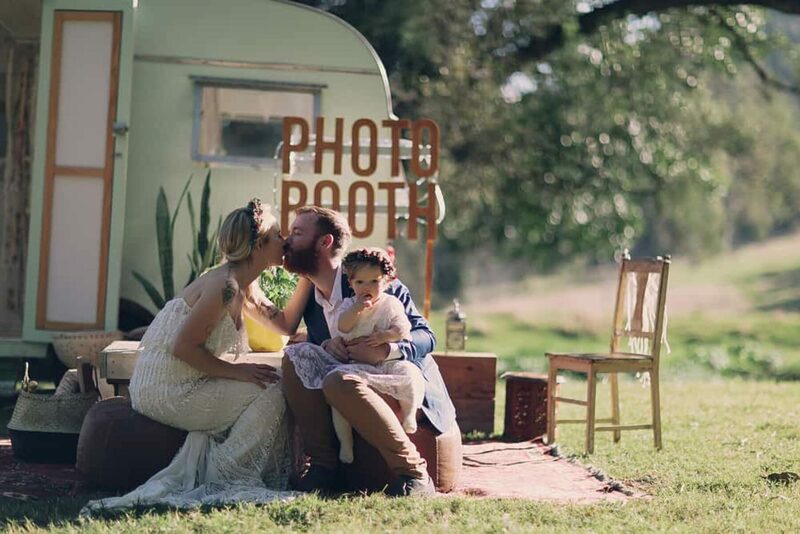 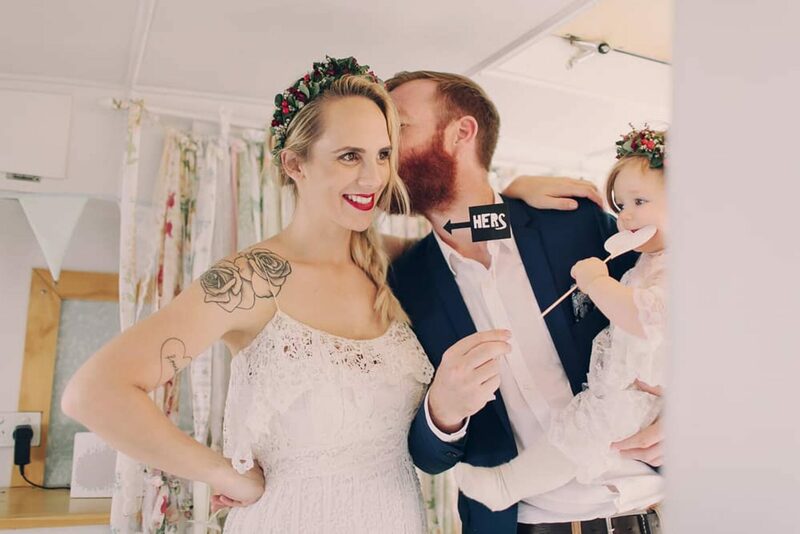 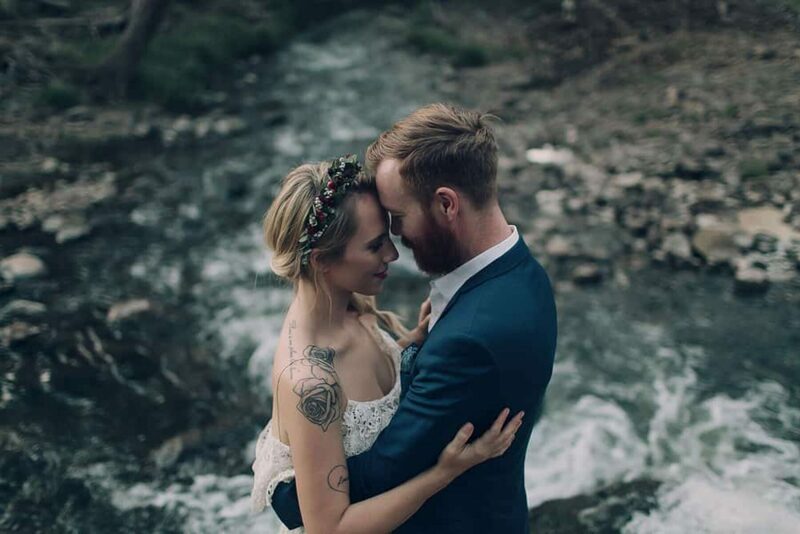 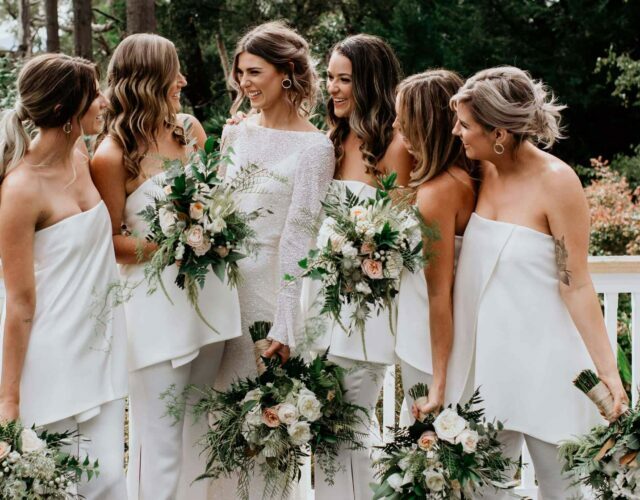 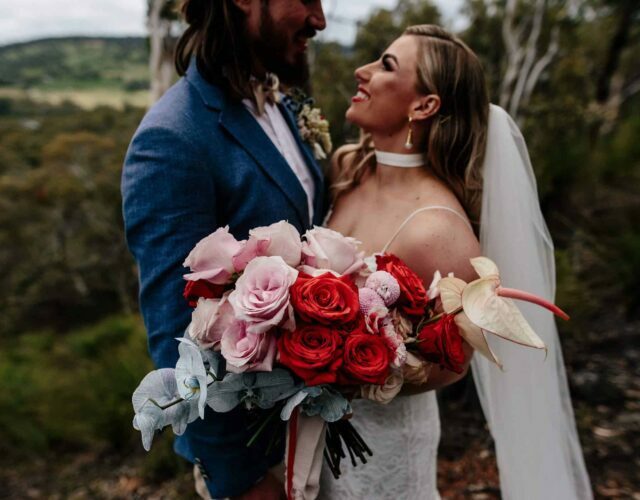 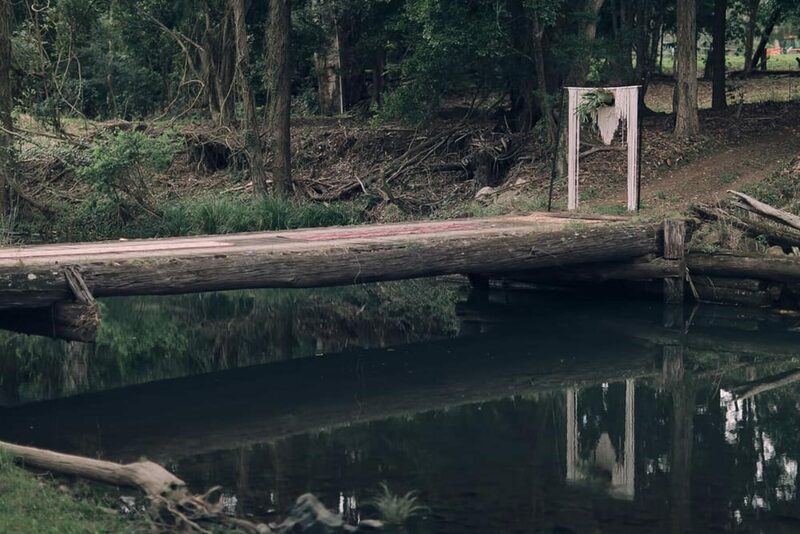 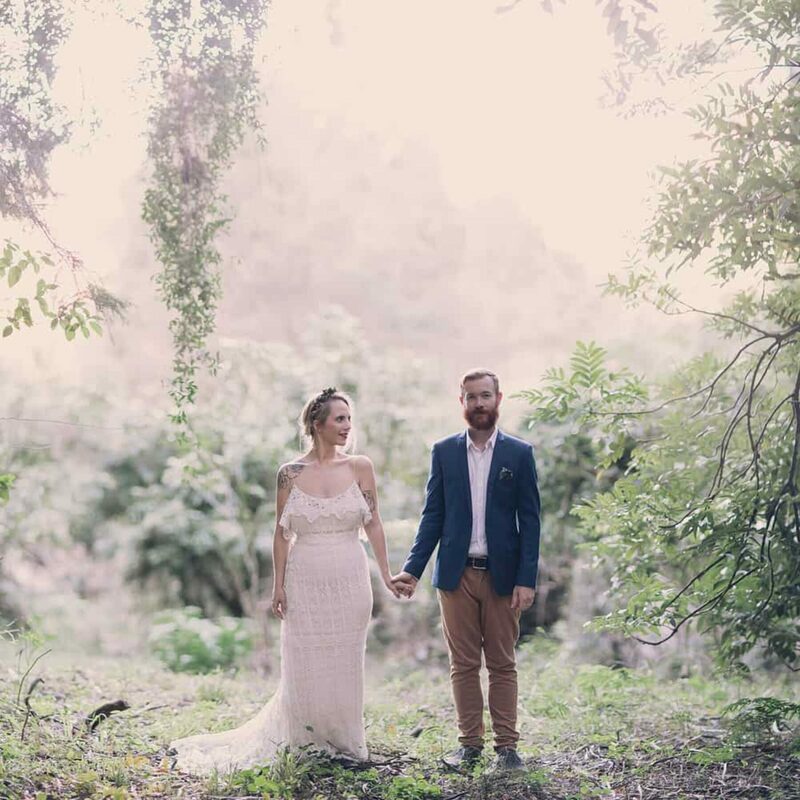 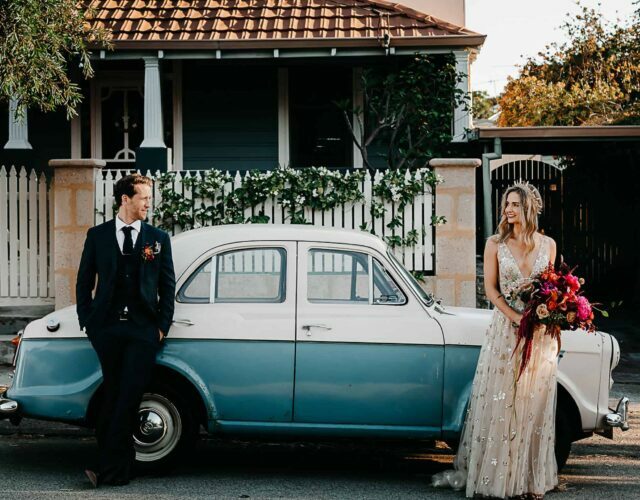 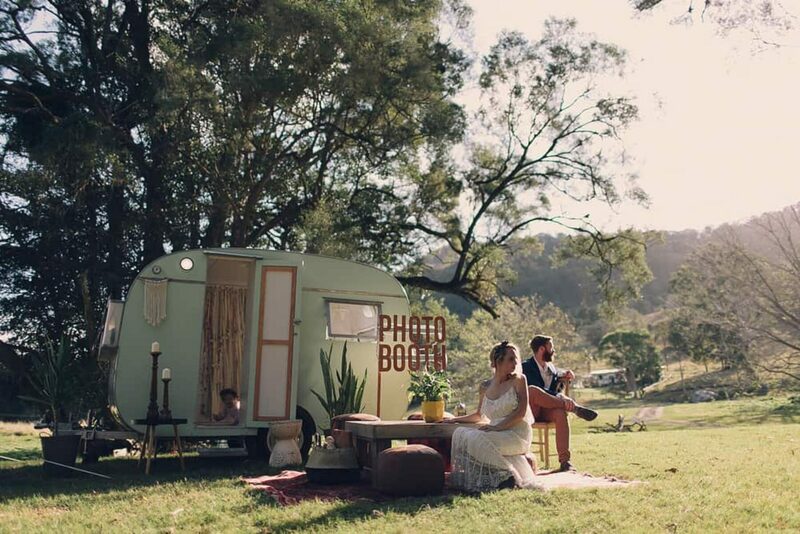 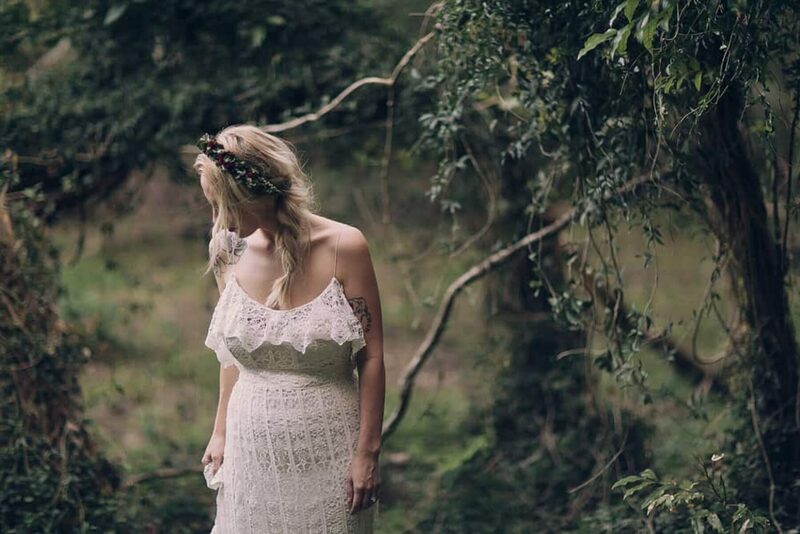 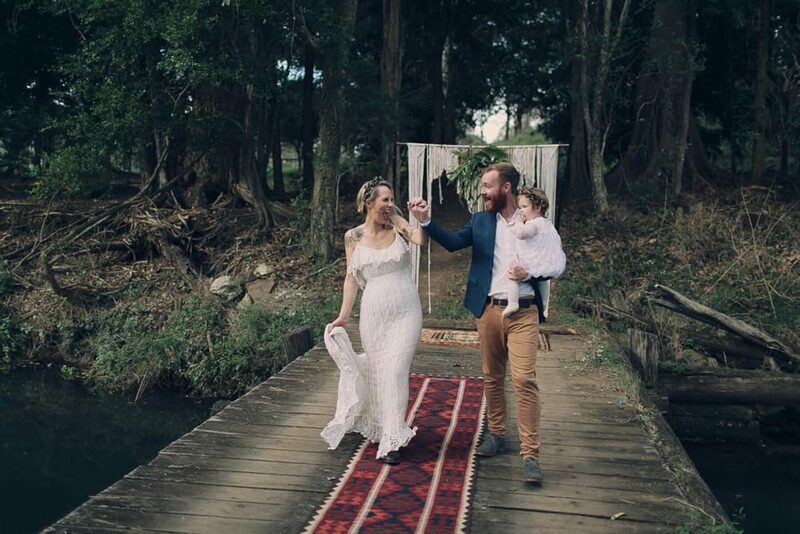 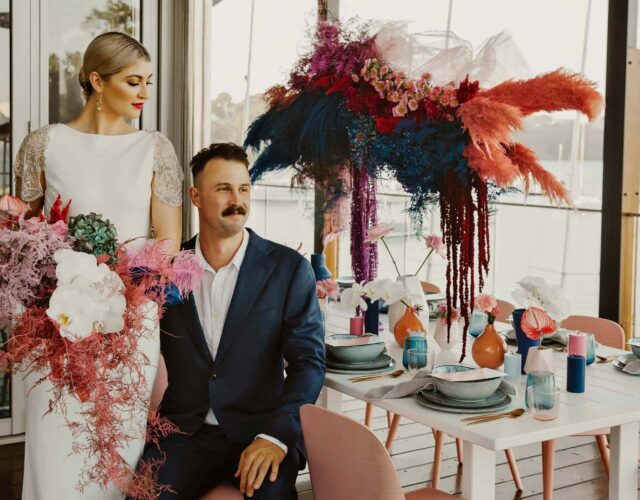 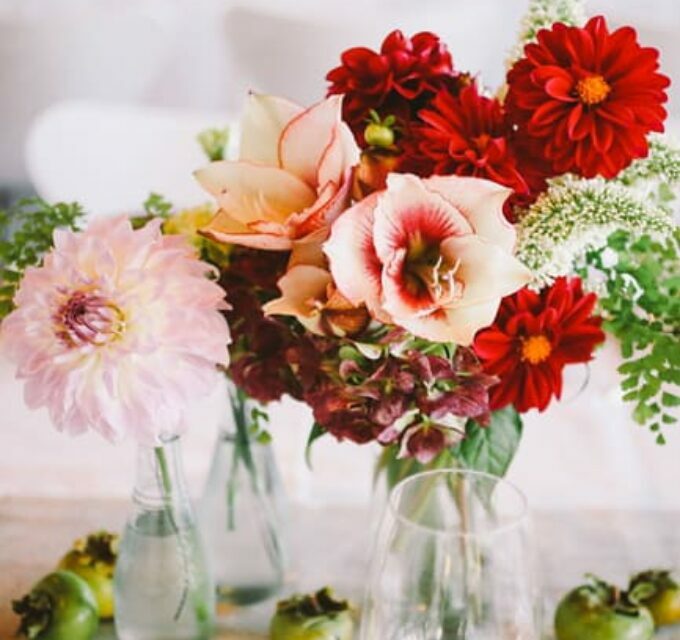 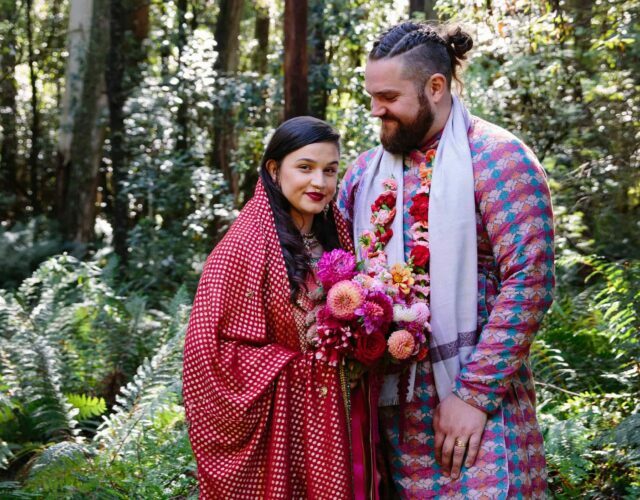 Styling mavens Frankie & Mavis were responsible for orchestrating the quaint affair, from the morning preparations to the romantic vow exchange on a 100 year old bridge over Canungra Creek. 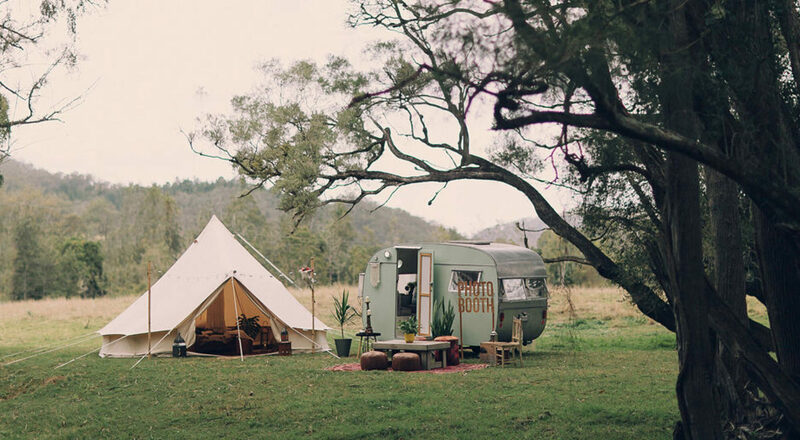 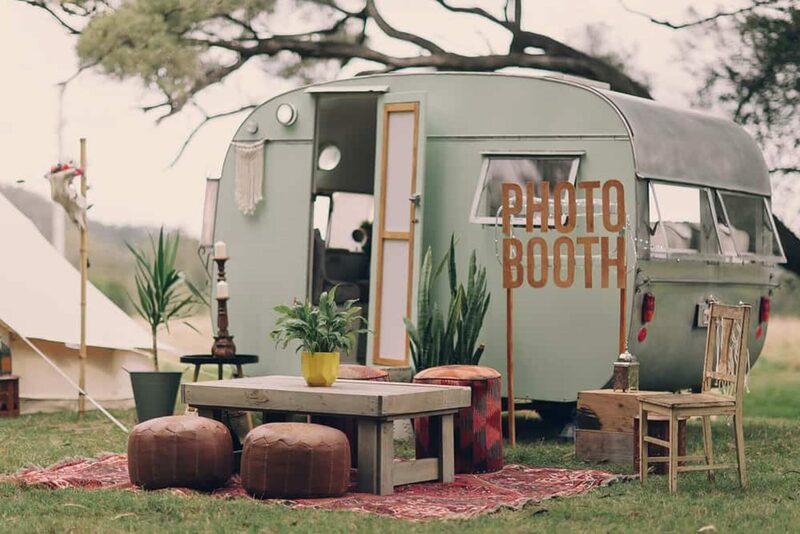 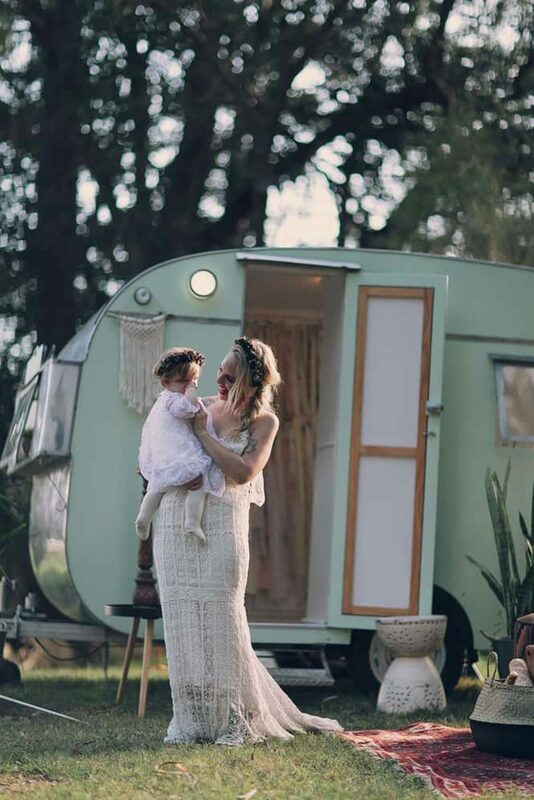 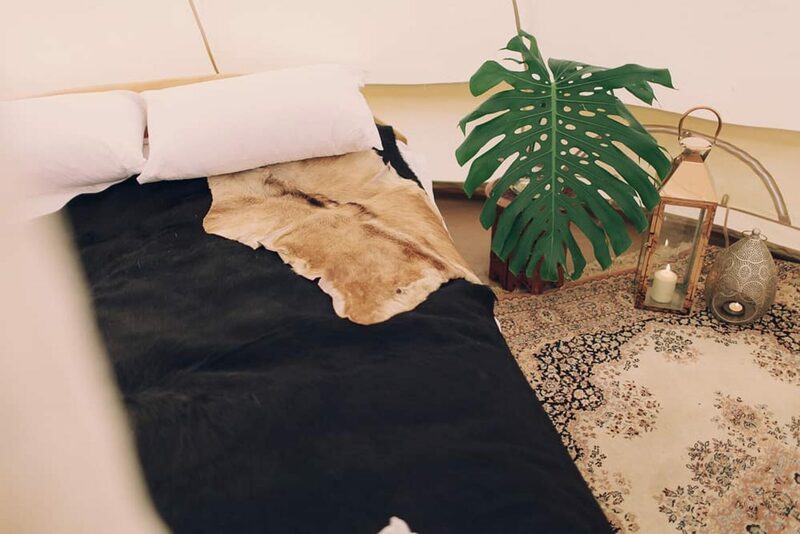 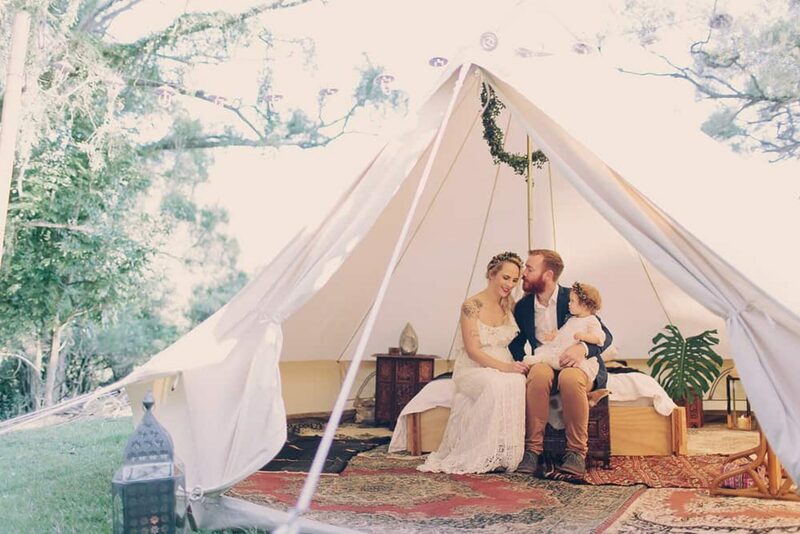 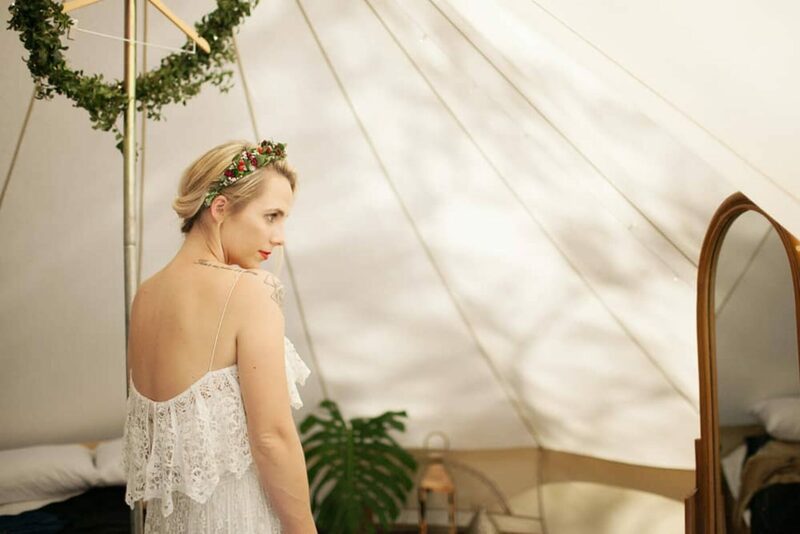 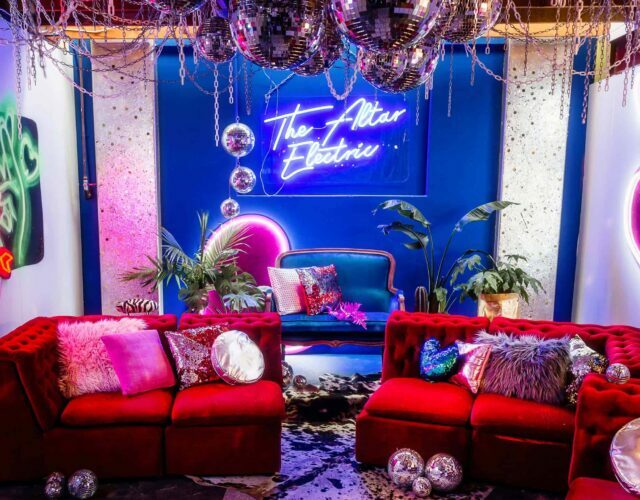 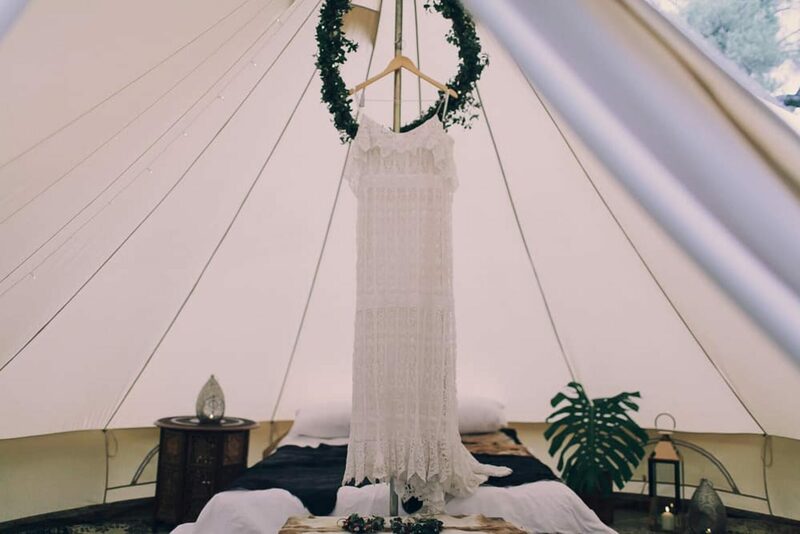 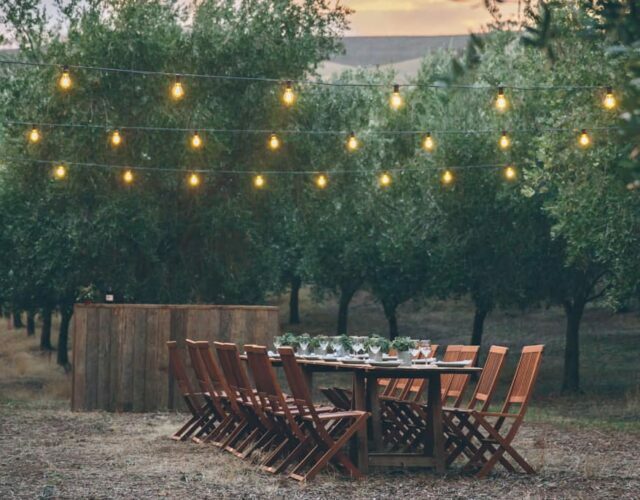 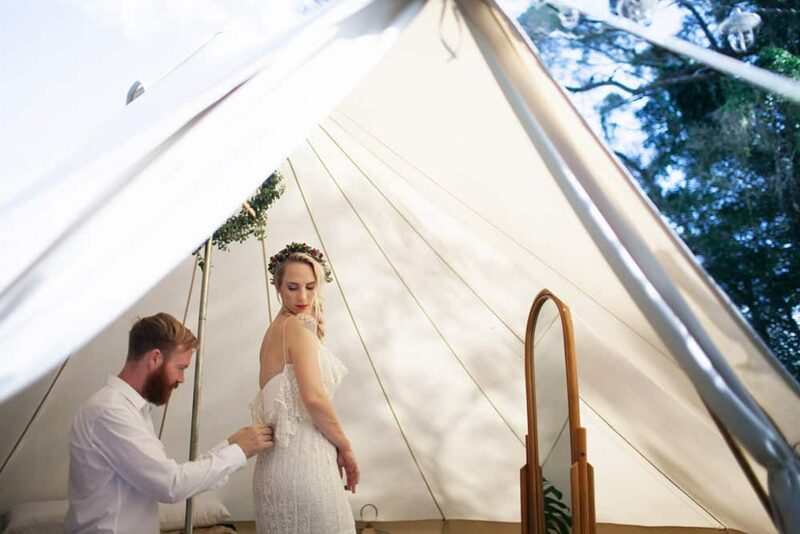 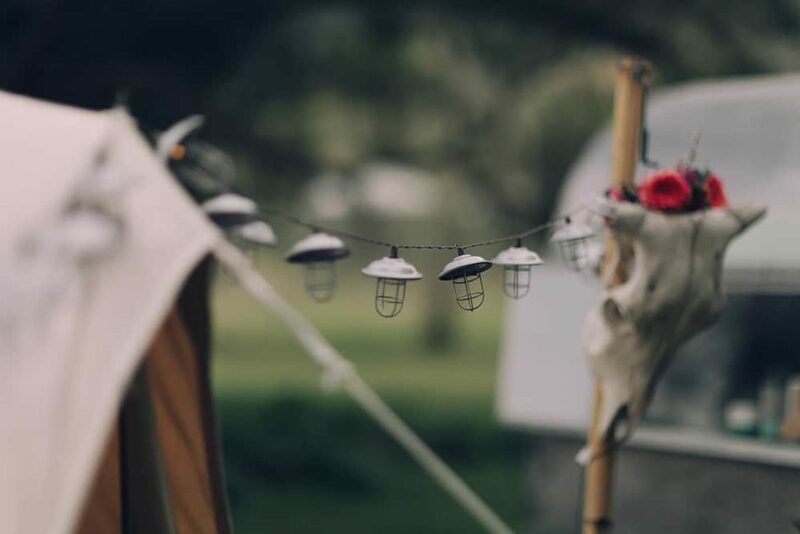 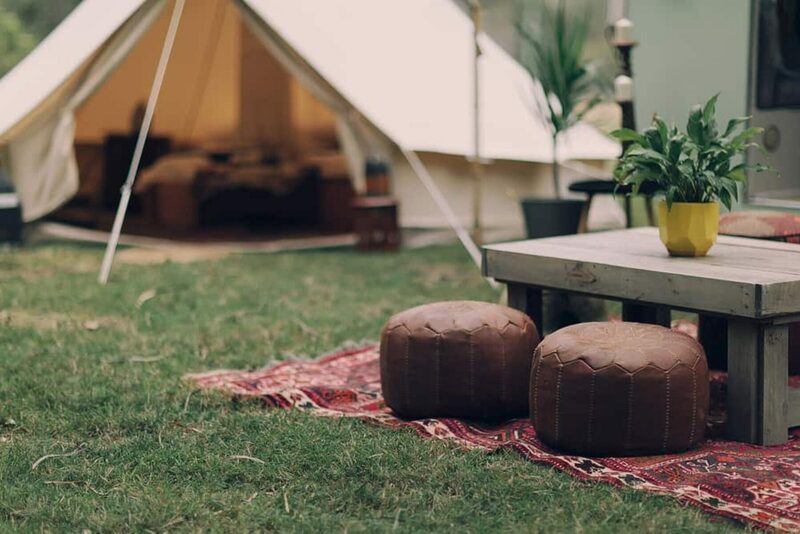 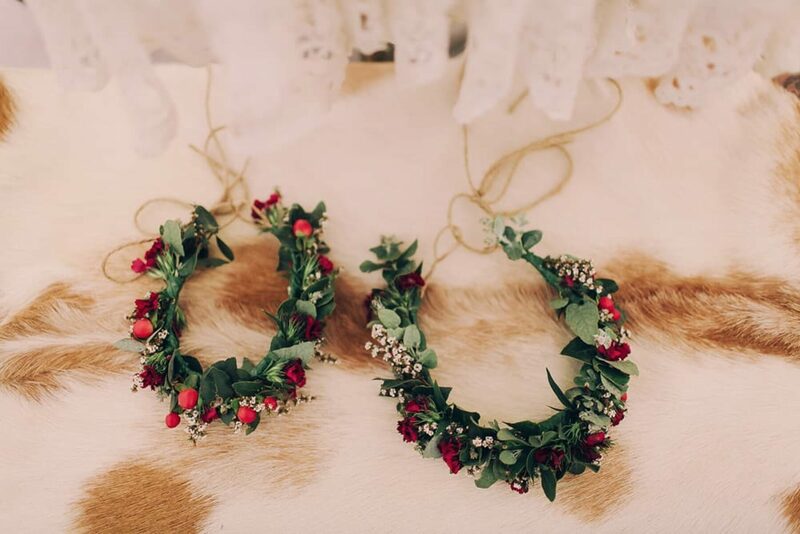 A bell tent supplied by Glamping Days added a luxe feel, as did the Frankie & Mavis Vintage Caravan Photo Booth, whilst a low lying sitting area, furnished by Hummingbird Style & Hire, housed lanterns, macrame, Moroccan rugs, animal hides and greenery by Flour & Bloom creating a chilled out bohemian retreat. 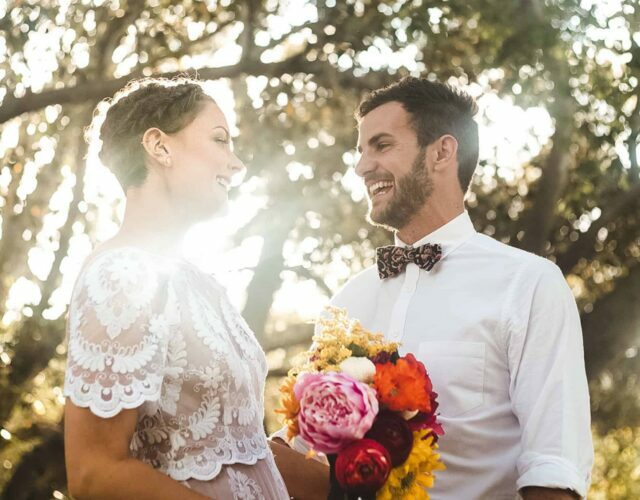 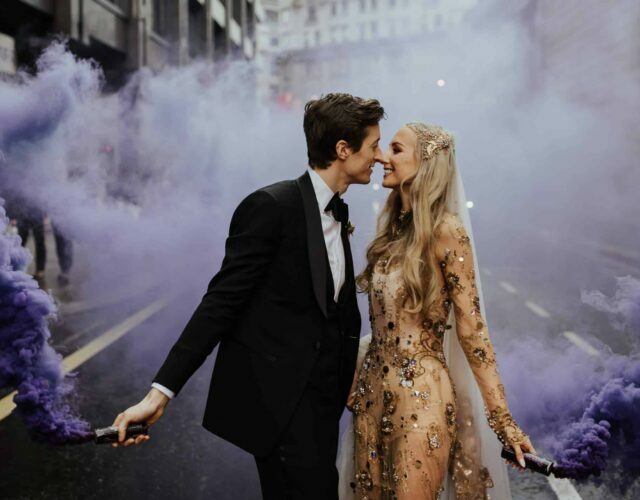 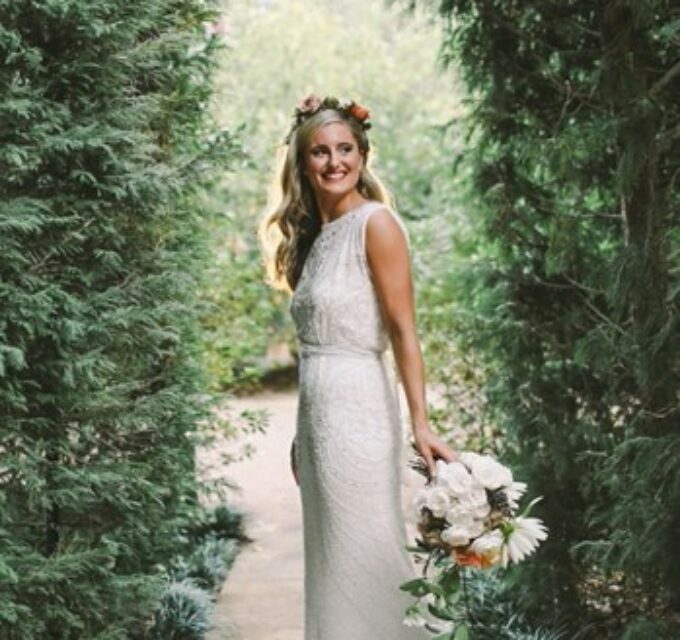 The bride paired her lace Rue De Seine number with R.M. 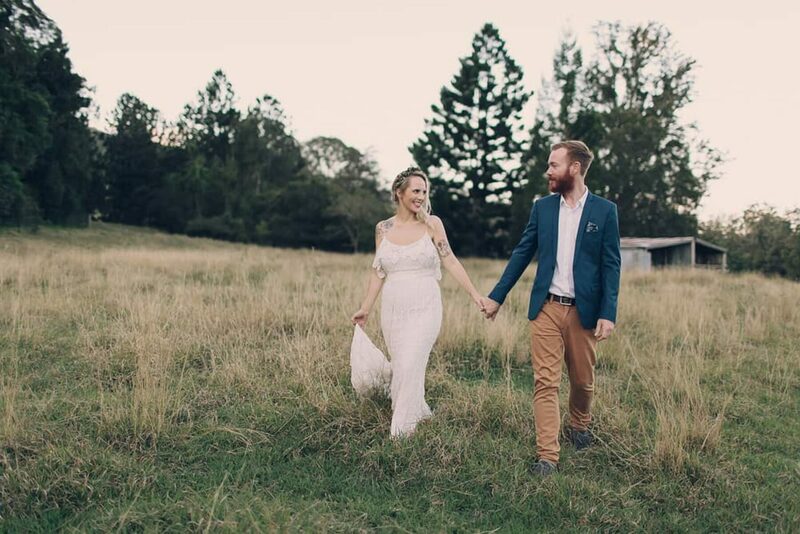 Williams boots, whilst the groom gave a lesson in laid-back style, wearing a combination of Jack London, Country Road and Jeanswest. 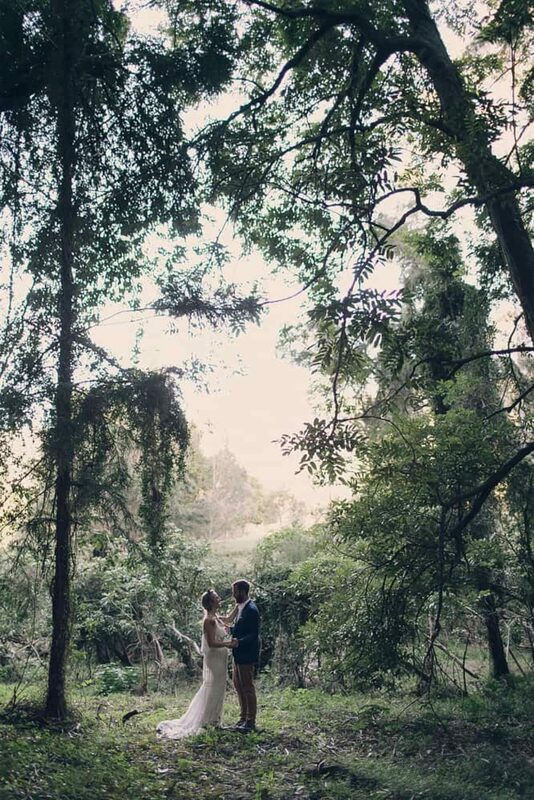 Amazing photography and everyone’s has done such a beautiful job creating a wonderful day and helping Alicia out.